Individuals who serve in the United States military and work to protect the country and its citizens sacrifice a great deal. They spend time away from their family, work around the clock (often in horrendous conditions), and risk their lives regularly. To give back to these individuals, the US Department of Veteran Affairs has developed the VA home loans program, a program designed to make home ownership more affordable. This VA home loans guarantee program may be used to buy or build a home, repair an existing one, retain a home, or adapt it for personal occupancy. Private lenders provide these loans while the VA guarantees a percentage of the loan, allowing the borrower to obtain more favorable terms. 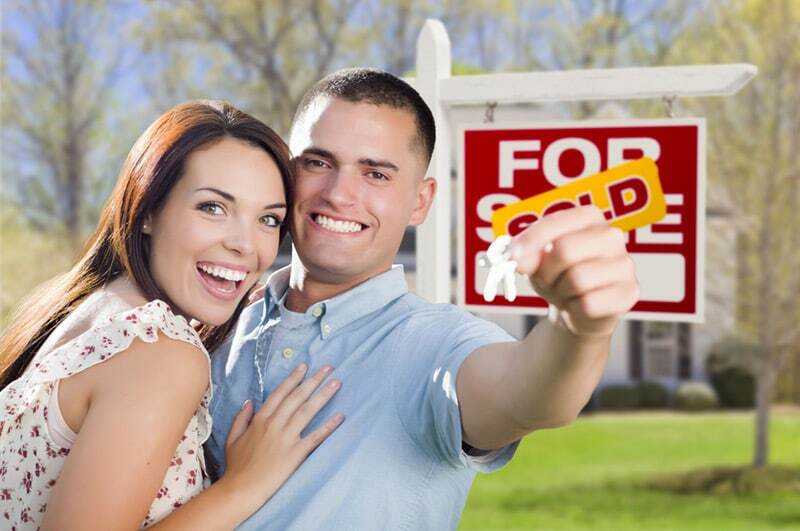 A variety of VA loan programs are offered, depending on the needs of the borrower. 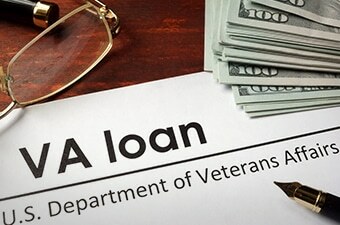 The purchase loan is the one most individuals are aware of, but the VA also offers an Interest Rate Reduction Refinance Loan, one that allows a borrower to obtain a lower rate of interest by refinancing their current VA loan. The Native American Direct Loan program is offered to Native Americans wishing to purchase, build or improve on a home that is on Federal Trust Land, and this program may also be used to reduce the borrower’s current interest rate. An adaptive Housing Grant is available to individuals who have a service-related disability, one that is permanent and total, so the individual can purchase or build a home that accounts for their disability or modify an existing residence for this purpose. Other resources are also offered through the program, including property tax reductions for some who have served. Jumbo loans are offered for those wishing to buy a more expensive residence, and borrowers may obtain up to $1,094,625 in the continental United States or $1,500,000 in Alaska and Hawaii. Primary homes may be purchased with no down payment, and there is no private mortgage insurance required. 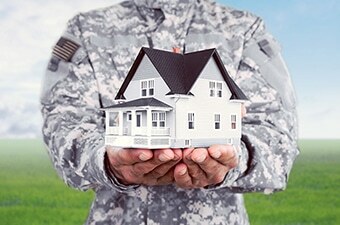 Many factors play a role in whether an individual is eligible for a VA Home loan. The service commitment or length of service is one, with the character of service and duty status being others. Purchase loan or cash-out refinance loans are available to those who plan to occupy the residence. A spouse or dependent of an active duty service member may also apply for this type of loan. Borrowers must have satisfactory credit, enough income to meet the monthly payments, and a valid Certificate of Eligibility, or COE. Those wishing to obtain an Interest Rate Reduction Refinance Loan must have an existing VA guaranteed loan, while individuals applying for the Native American Direct Loan program need a COE. In addition, the tribal organization must participate in the loan program. Adaptive Housing Grants are available only to those who have a permanent and total disability, and the grant may come in the form of either a Specially Adapted Housing or Special Housing Adaptation grant. The Specially Adapted Housing grant is to build a home, remodel an existing home, or to pay down the unpaid principal mortgage balance of a home that has already been adapted without VA grant assistance. The Special Housing Adaptation grant is to adapt an existing home, one the veteran wishes to purchase, or one that has already been adapted in this manner. Individuals wishing to obtain a purchase loan or a cash-out refinance loan need to obtain a COE, and this may be done through the eBenefits portal, via mail, or through many lenders. Interest rate reduction loans require the presentation of the existing COE or e-mail confirmation may be obtained by the lender. Before applying for a Native American direct loan, individuals must ensure their tribal organization participates with the program. Once this has been done, a COE must be obtained, as described above. An adaptive housing grant requires that the borrower completes an online application via a VA Form 26-4555 or by downloading and completing this form. Save money with the help of VA home loans. Service members deserve additional benefits, as they and their families sacrifice a great deal during their service. A home loan makes home ownership more affordable for every military member, veteran and surviving spouse of a member of the armed forces. Visit a lender today to learn more about this amazing program and how it may be of help. Mike and Brian at Fellowship Home Loans will work with you to help you determine which program best meets your needs.